Win hampers, drinks and other great food related items. 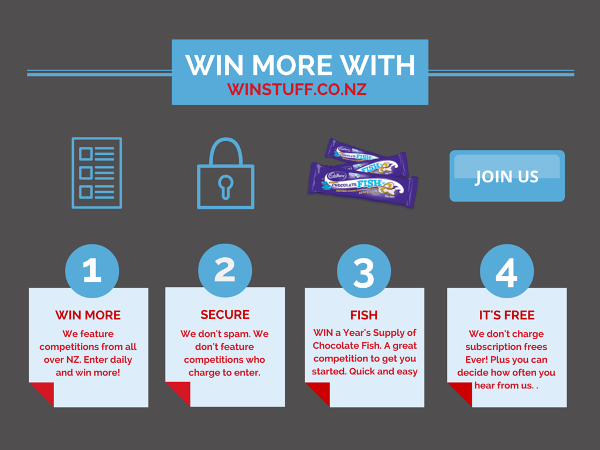 Here you will find a list of all the FREE to enter food competitions that are running in NZ at the moment. Best of luck.